Trinity Church is one of New York’s oldest and most historical buildings. Having been built before even the Revolutionary War, the land has been visited by countless individuals and still today recognizes just how significant many of those individuals were. Circling the church on all but one side is a graveyard covered in headstones, statues and monuments. Numerous politicians, war heroes and businessmen are buried in Trinity Churchyard. It’s one of the most famous resting places in all of New York. While one might not recognize each and every name, there are a select few that stand out among the rest. 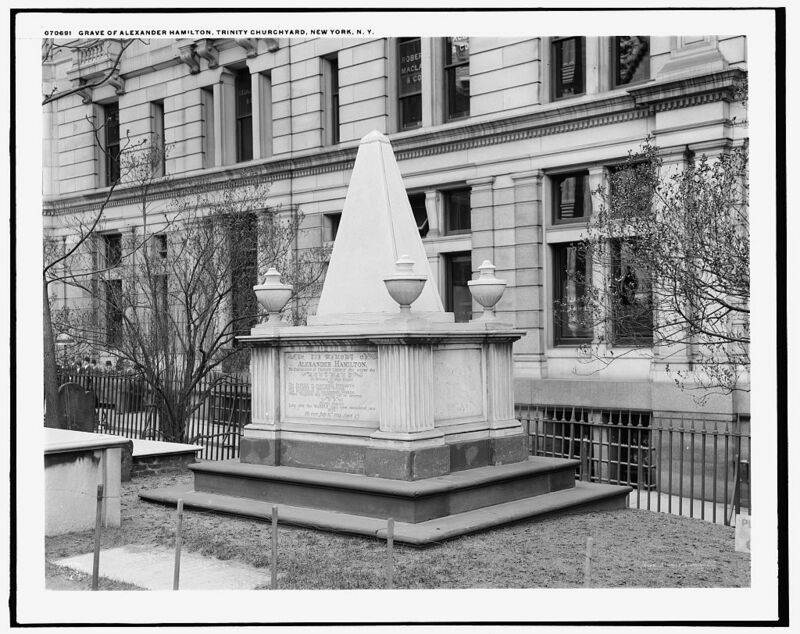 Undoubtedly the most famous person buried in Trinity Church, Alexander Hamilton isn’t just that star of a huge, hit Broadway musical. Hamilton was one of America’s youngest and most influential founding fathers. After fighting along George Washington in the Revolutionary War, Alexander Hamilton became 1 of 56 men to sign the U.S. Constitution. Before his untimely death at the hands of Vice President Aaron Burr, Hamilton founded the Federalist Party, the U.S. Coast Guard, the New York Post, created America’s first bank and served as the first U.S. Secretary of Treasury. A famous inventor and engineer, Robert Fulton developed the first commercially successful steamboat. He impressed thousands of New Yorkers by sailing up the Hudson from Albany to NYC. His presence in New York drastically changed river traffic and trade routes and because of him, neighborhoods like Brooklyn, Queens and Staten Island suddenly became much more desirable places to live. He also created the world’s first submarine and torpedo. Albert Gallatin was a well-respected U.S. Congressman and an important leader in the Democratic-Republican party. Like Hamilton, he also served as Secretary of Treasury, as well as in the Senate and the House of Representatives (representing Pennsylvania). His most famous contribution to the city was the founding of New York University, a university designed to admit students based on merit rather than birthright or social class. While the school itself is named after its home, today the Gallatin School of Individualized Study boasts its’ founders name with pride almost 200 years later. While his name might not be one you recognize immediately, newspaper publisher John Peter Zenger was the subject of a trial which helped establish the right to a free press. Printer and journalist for the New York Weekly Journal, Zenger was accused of libel in 1734 by royal governor of New York William Cosby. He would often use the newly established paper to voice critical opinions of Cosby and his actions. Taking orders from Cosby, a sheriff arrested Zenger and he was taken to court. His lawyers argued that the truth is a defense against the charge of libel and were successful in convincing the grand jury to acquit all charges. Finally, we have two of New York City’s most famous women. The Schuyler sisters were the daughters of American Revolutionary and United States Senator Philip Schuyler. 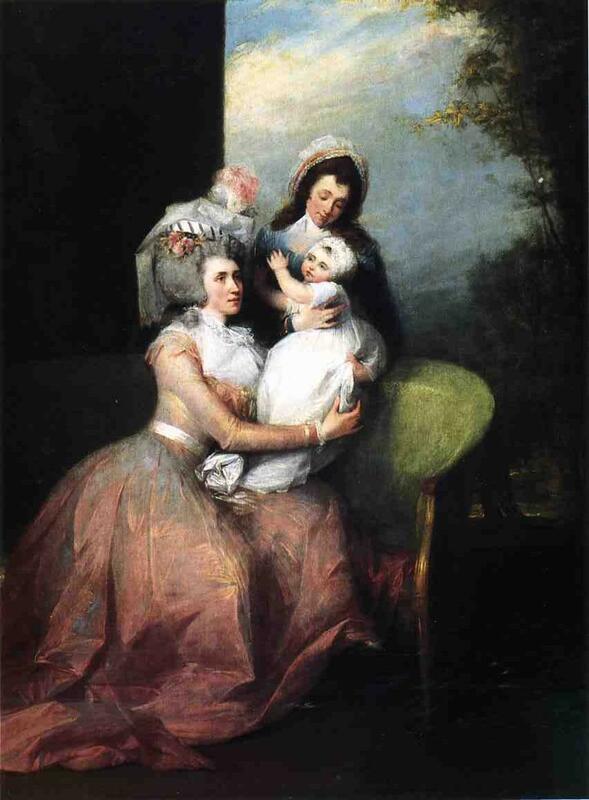 Elizabeth became the co-founder and deputy director of New York’s first private orphanage. One of her biggest accomplishments happened to be her lifespan, as she was almost 100 years old when she died. 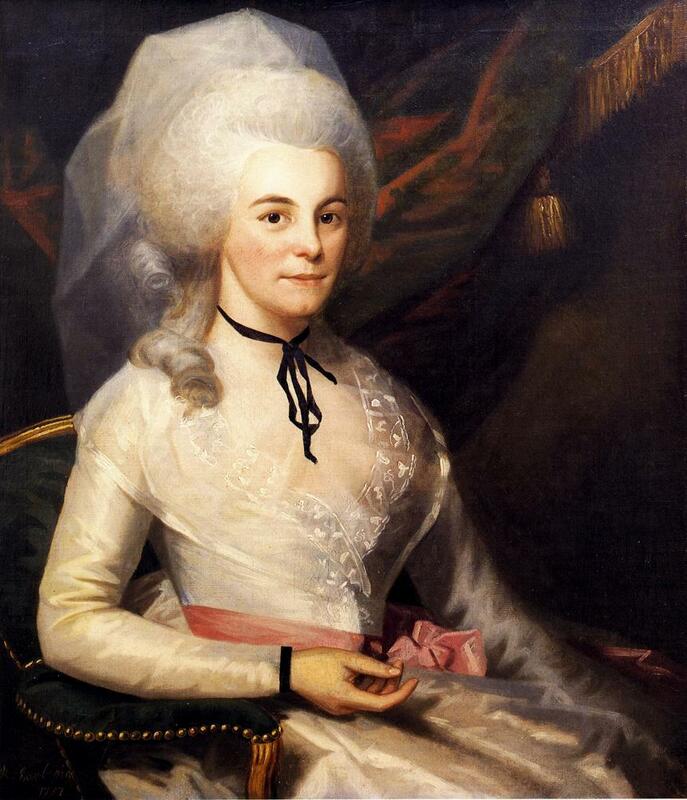 In her life she became the wife of Founding Father Alexander Hamilton. Her gravestone stands next to his today. Anjelica was a well-known socialite and even had a town named for her in upstate New York. She involved herself deeply in political manners having exchanged various letters with Alexander Hamilton, Thomas Jefferson and Marquis de Lafayette. Be sure to stop by Trinity Church while you’re in New York and see for yourself how we remember some of the greatest minds in history!